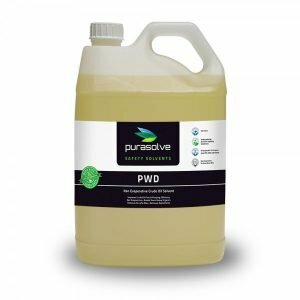 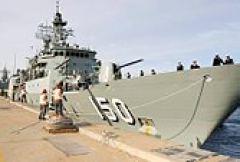 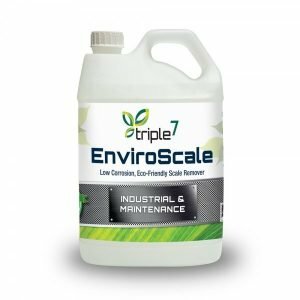 Triple7 limescale and calcium removal chemicals are worksafe and eco-friendly alternatives, especially designed for use in closed circuit applications and enclosed environments common in the mining industry. 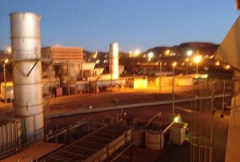 Limescale build-up is a common cause of decreased performance for a wide range of critical mining infrastructure. 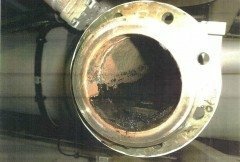 Limescale also leads to costly equipment failures and increased risks of safety incidents such as boiler overpressures and explosions. 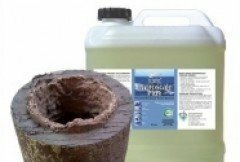 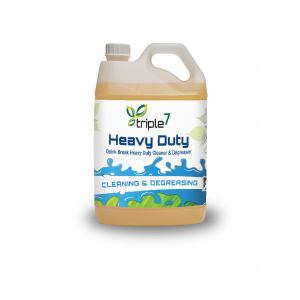 Triple7 limescale cleaners are non-toxic, plant based limescale removers designed for effectiveness and safety to workers, the cleaning surface and the environment. 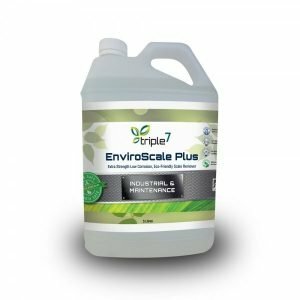 Triple7 limescale cleaners will not harm equipment and give longer life cycle maintenance and consequent cost advantages. 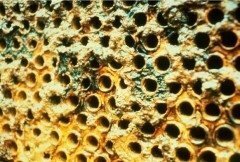 Mining limescale removal applications include; pipework, cooling towers, heat exchangers, boilers, condensers, wet-scrubbers and chillers.